“Though some want 'expose' the pain filled, scared, abused women I was.....STOP! I AM No longer afraid," she wrote. 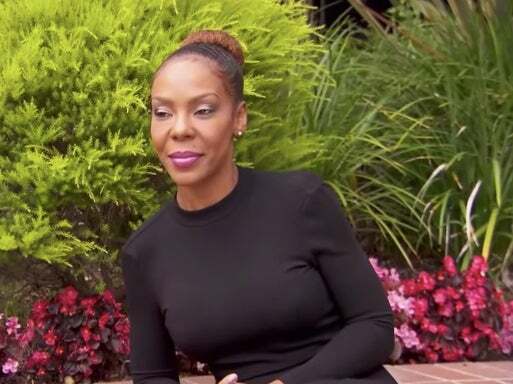 Andrea Kelly is defending herself against critics questioning why she waited until the filming of Lifetime’s Surviving R. Kelly to speak out about the abuse she says she endured at the hands of her ex-husband, R. Kelly. The former Hollywood Exes star addressed the backlash she’s faced since the premiere of the docuseries last week on Instagram beneath a screenshot of a Psychology Today article listing some of the side effects of domestic abuse. “I celebrate the women I am TODAY! Though some want [to]’expose’ the pain-filled, scared, abused women I was…..STOP! I AM No longer afraid. No longer willing to silence my PAIN AND SUGARCOAT THE ABUSE I ENDURED,” she wrote. Kelly, who mothered three children with the R&B singer, stated that she was going to keep telling her story despite being warned against doing so. “My abuser and his LEGAL TEAM were THREATENING to come against me if I ‘didn’t choose wisely.’ NO MORE!,” she continued. R. Kelly has long denied Kelly’s accusations of domestic abuse. 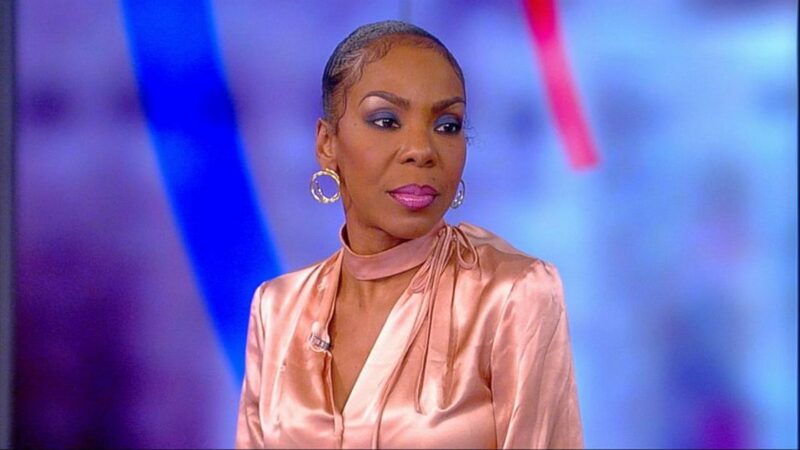 Despite what critics have said, it’s not the first time Kelly has spoken about the alleged abuse she faced at the hands of R. Kelly. Last October, she spoke about the abuse she faced on The View. 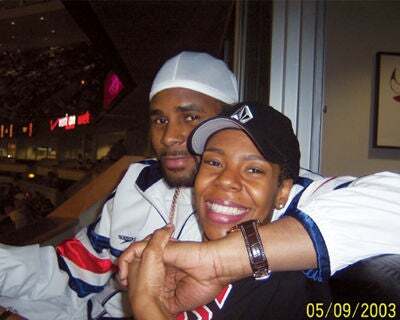 Kelly, who was married to R. Kelly from 1996 to 2009, also addressed the public passing judgement on her for staying in the marriage for so long. “Don’t speak about MY GROWTH OR JOURNEY especially if you have NEVER BEEN ABUSED,” she instructed. She went on to reveal further details about her experiences and issue a direct message to women currently experiencing trauma at the hands of their abusers. “From covering bruises and saying you ‘bumped into the counter’ to telling his co-workers he[‘s] a wonderful provider and a ‘good man” to avoid a beating for saying the opposite….I was you! I want you to know you don’t have to cover for your abuser ANY MORE!! !,” she wrote. Kelly credited seeking treatment for her ability to understand what she was experiencing in her marriage and getting to a place where she could publicly celebrate herself. She ended her caption with a powerful post script. “WHAT I DID or SAID SHOULD NEVER BE MORE IMPORTANT THAN WHY I DID IT OR SAID IT. Do your research on #domesticviolence and the #cycles #signs and #effects before you deem yourself JUDGE AND JURY!! !” she said. Kelly was one of 50 victims featured in Lifetime’s Surviving R. Kelly docuseries that spoke out against the R&B singer.